JOIN US FOR A MAGICAL CELEBRATION OF THE WORLD OF HARRY POTTER! 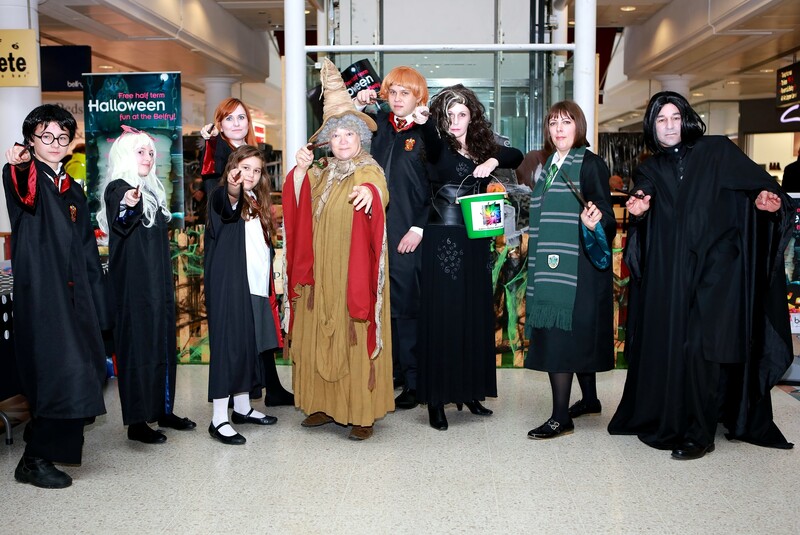 We’ll be marking the release of Fantastic Beasts: The Crimes of Grindelwald with the help of our very own witches and wizards at Cineworld in Crawley on Saturday 17th November. Come and join us from 11am for selfies in exchange for a small donation in our buckets. We’ll also have our stall in the foyer, selling lots of pocket-money toys, as well as our lucky dip for the little ones.